This translation was created by a machine, and is provided for your convenience only. It may include incorrect translations or subtle shifts in meaning. Please rely on the English content or a human interpreter before taking action based on this translation. 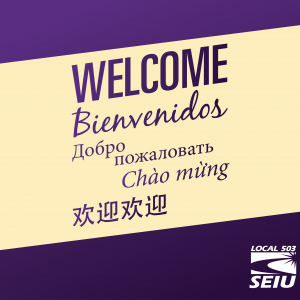 Resources and tools for SEIU Members at our online Member Resource Center. 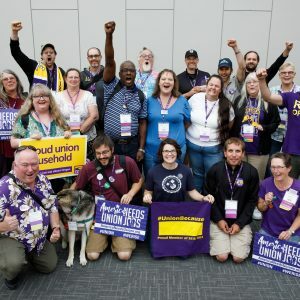 Update your status to active membership or form a new union in your workplace. 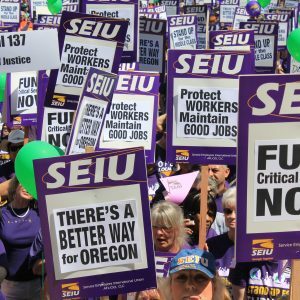 Signup for email and text alerts so you can take action for working families in Oregon. Office locations, email and phone contacts.